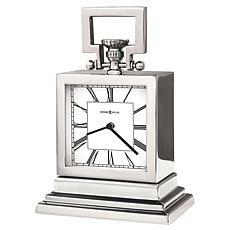 Lend some personality to your mantel with this attractive bracket style clock. 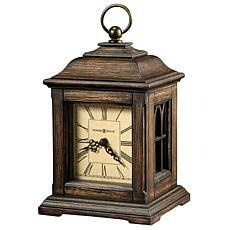 It features an antique oak finish on select hardwoods and veneers. 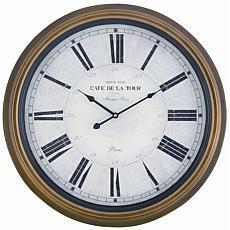 An aged dial with black Roman numerals and black hour and minute hands sit behind a glass crystal. 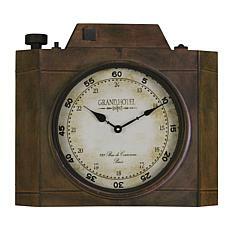 That's vintage at its finest.